All CRYSTAL COVE homes currently listed for sale in American Fork as of 04/18/2019 are shown below. You can change the search criteria at any time by pressing the 'Change Search' button below. 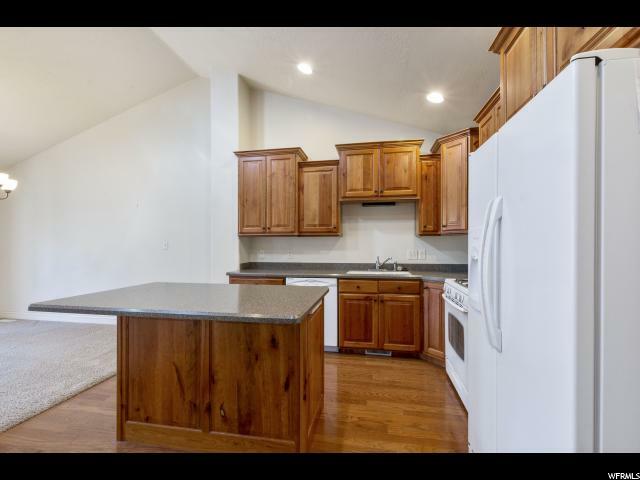 "Immaculate townhome, approx. 14 years old. The only owners have been elderly woman who have lived by themselves. Quiet, friendly neighborhood. Tree-lined streets. HOA association takes care of yard work, snow removal, and much more. Square footage figures are provided as a courtesy estimate only. Buyer is advised to obtain an independent measurement."